Booking fee starts now at only RM5000 or SGD2040 – meet up for presentation in our Horizon Hills office soon! To book Raffles Suites, please Call/Text +6011-2877-2232 or email danny.chua@metrohomes.my for more information now! h) Surrounded by business centres, banks, education hubs, hypermarkets and shopping malls. i) 15 km to Tuas Checkpoint in Singapore. Raffles Suites@Nusajaya comprises of a 29 storeys Serviced Aparment block with 4 level of multi level car parks, 1 level of commercial retails lots, 1 level of Poor Deck Facilities that provide a lush green garden to welcome the residents home. Book now for only RM5000 – meet up for presentation soon! To book Raffles Suites please Call/Text 011-2877-2232 / +65 81183099 now! 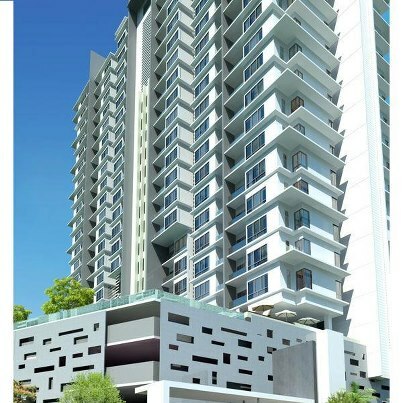 This entry was posted in New Properties for Sale and tagged Iskandar Malaysia, Kota Iskandar Johor, Malaysia, Malaysia–Singapore Second Link, Nusajaya, Raffles Suites, Singapore, Skudai Highway. Bookmark the permalink. dear sir, interested in this raffles suite, can u provide more infos, prices, specs, etc of it. preferably to liaise via email 1st. Please call or text me at +601128769911 0r 97912988 with your email and I send details to you. Thank you.